Today you are going to get 13+ best premium and responsive personal blog WordPress themes. 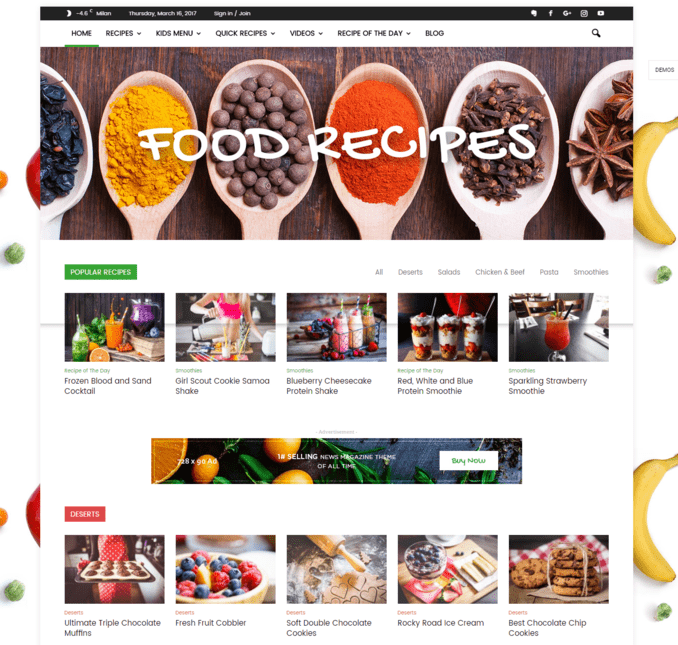 Best suitable WordPress blog themes for bloggers of various niches like adventure, foods, corporate, fashion, travel, lifestyle, technology, beauty tips, etc. These best WordPress blog templates are designed using many interesting features like..
..responsive Google ads and AdSense, WooCommerce, MailChimp, Pagination, Google Analytics, Contact Form 7, Social Counter, etc. 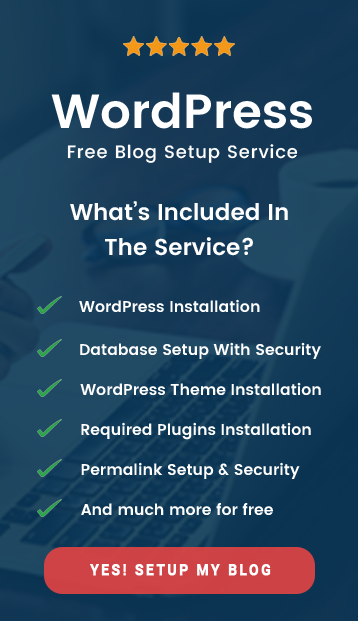 Create best blogging website in any niche as these templates contain some outstanding premium plugins integration like..
..Instagramy, iLightBox, Taqyeem, Author Box, Ad Box, BuddyPress, bbpress and much more. Take a look and choose the best that fits your business well!! Newspaper designed by TagDiv is number 1 selling news WordPress blog theme on ThemeForest platform. The theme is loved by 32,000+ customers. Video support and rating system, SEO optimized, support responsive Google ads and AdSense, WooCommerce enabled etc. All new innovative Mobile theme which is light, fast and stunning. 24 elegant demos for an awesome start. 13 pre-defined ad spots with the capability of adding 5 custom spots. Light and dark skin version. Weather widget, Exchange, Social Counter, Ad Box, Author Box, Popular Category and Instagram. Impress your audience with 12 different header layouts. Newspaper 7 has incorporated tagDiv’s WP Booster API system. 14 Footer styles that let you add text, widgets and social icons. additional menu, weather information, calendar date, log-in/register section and social icons. 14 post templates to share your amazing story. Simplemag blog magazine WordPress theme is designed by ThemesIndep. 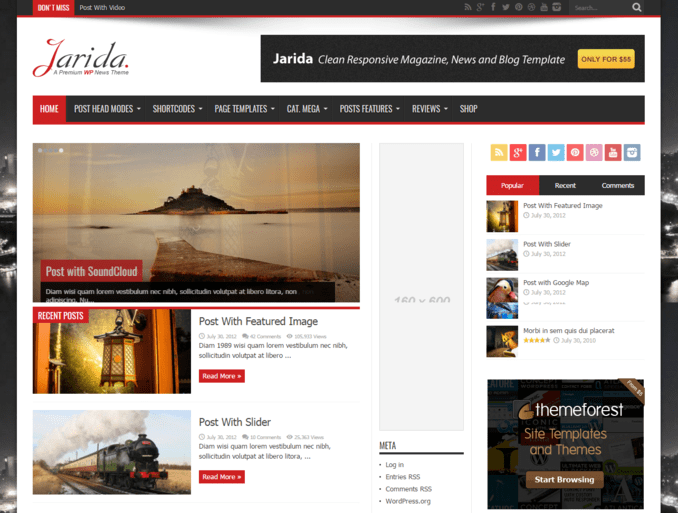 Finest WordPress blog theme for a news, magazine, newspaper, publishing or review site. Responsive design and easy to use drag and drop page composer. Display 3 latest post from each category using the configurable drop-down mega menu. 4 category layout available i.e. masonry, grid, list and classic. Widgetized footer with self-adjusting capability based on content quantity. SEO optimized – fast loading, clean code, schema.org microdata. Multilingual ready – support RTL languages. 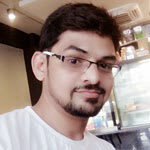 WooCommerce and bbpress plugin support. Column and AJAX mega menu. Custom shortcode plugin – accordion, drop cap, image box etc. 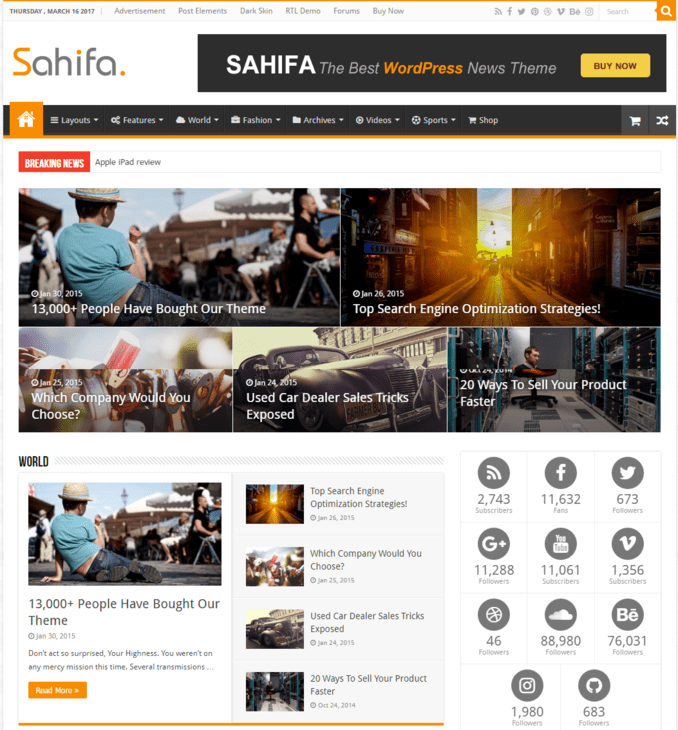 Sahifa WordPress blog theme is designed by TieLabs. Fully responsive and retina ready news, magazine WordPress newspaper theme trusted by more than 23k+ customers. Number 1 selling WordPress blog and magazine template. Along with 5-star user rated theme with over 13k+ satisfied users. Powerful admin panel with over 400+ options to play with. Compatible with bbPress and BuddyPress plugins. Shop anything with eCommerce shop plugin. Instagramy, iLightBox, Taqyeem, Buttons Taqyeem addon, Predefined criteria Taqyeem addon. SmartMag responsive & retina ready blog WordPress magazine theme is designed by ThemeSphere. 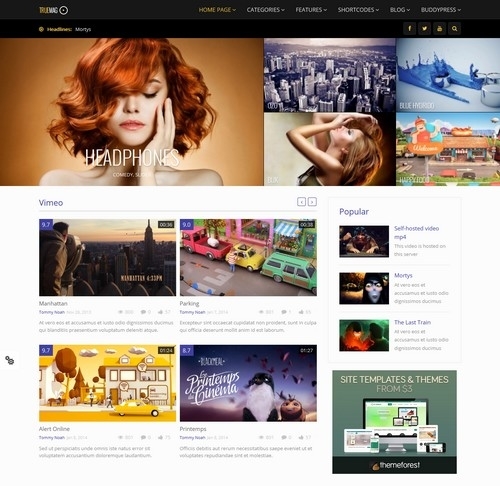 One of the top-selling magazine themes on Themeforest platform. With over 7,500+ happy buyers, 850+ Improvements, and 15+ major updates. Integrated review system which uses percentage, points or stars to present your ratings. FREE Slider Revolution worth $18 has been included. Unlimited colors and typography customizations. 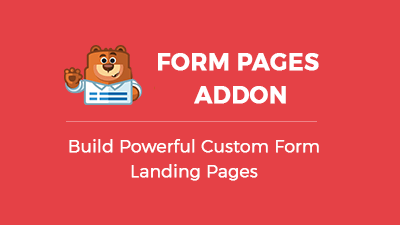 Build your homepage & other site pages using 11 page-builder widgets and 6 block styles. 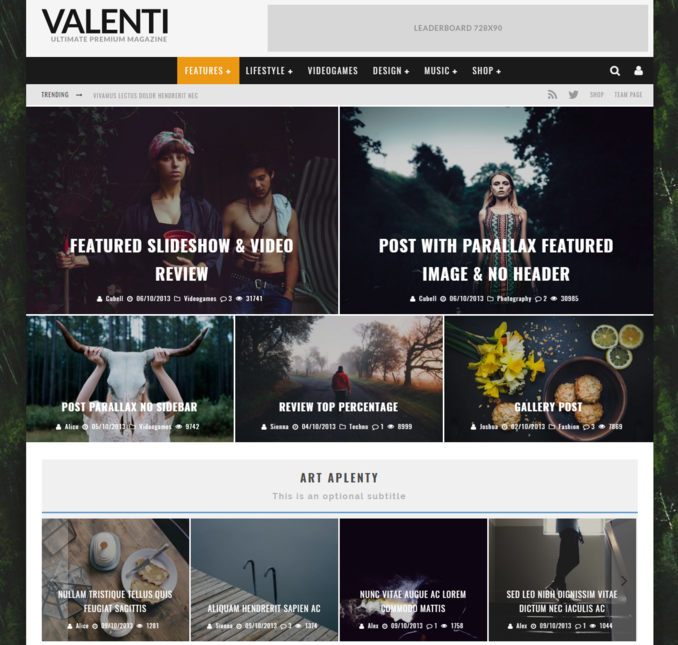 Valenti HD review magazine WordPress blog news theme is planned by Codetipi. Parallax effect, superb drop-down menus, bbpress, WooCommerce and BuddyPress integration. The showcase featured and latest posts through 4 different modern grid modules. Embed YouTube / Vimeo / Kickstarter / Viddler videos easily. Dropcaps, buttons, highlight text, toggle, alert boxes, columns, video gallery, responsive video, divider & tabs. 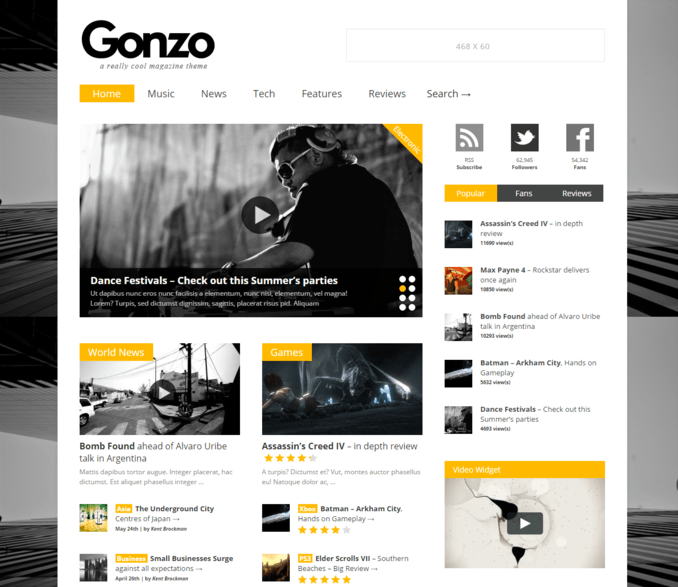 Gonzo clean and responsive WordPress blog magazine theme is crafted by OllieMcCarthy. Take your blog to an entirely new level by stunning and amazing features of Gonzo. Facebook & WordPress comments to get more reach, GUI shortcodes. 2 blog layout styles, 5 layout modules, category styler etc. Facebook Fans, Socialbox Counter, Video, Latest Posts with Thumbnails, Tabbed Widget and Flickr Widget. 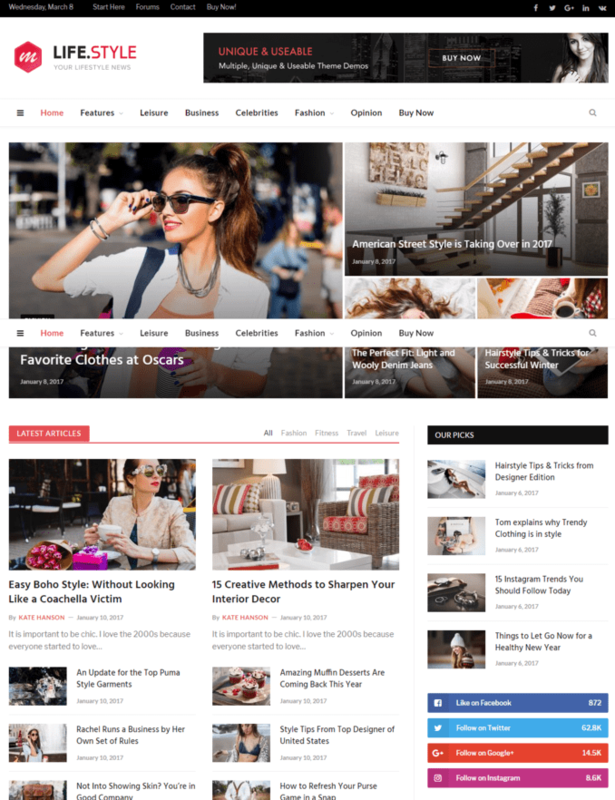 Newsmag eCommerce news magazine blog WordPress theme is designed by TagDiv has over 6000 delighted users. Best rated news theme on Themeforest platform. 10 demos to set your business online quickly, 9 astonishing new post styles to feature your stories. Weather, Exchange, Instagram, Social Counter, Popular Category, Author Box, Ad Box and much more. Intelligent Ad system to provide the best monetization. Custom made iLightbox, smart sidebar, drag and drop builder, smart lists, Youtube/Vimeo video playlists. Intuitive interfaces feature ios and android bookmarks, sticky menu. TinyMCE WYSIWYG, theme panel, advanced block system, 36 visual composer blocks etc. Responsive WordPress news, magazine, blog theme is designed by TieLabs. 33 custom widgets, 30+ Shortcodes, 8 Page Templates, 6 Footer Layouts, 728×90 Leaderboard Banner support. 2 Image sliders – Flexslider & Elastic Image Slideshow, 23 Pre-Defined Background Patterns, 650+ Google Web Fonts. WooCommerce ready, compatible with infinite scroll plugin, bbpress & WPML ready. 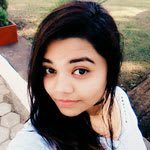 Sticky navigation menu, multiple page post support, SEO rich snippet review. Google Analytics integration, integrated pagination, unlimited colors and much more. 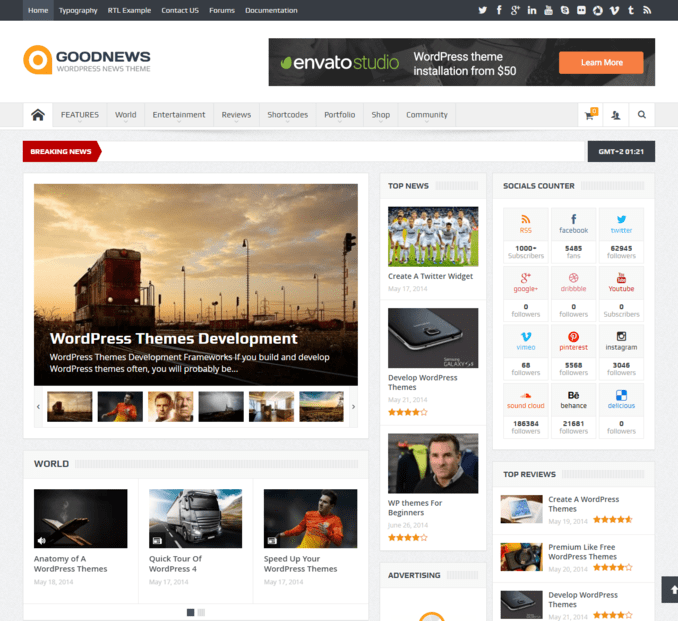 GoodNews WordPress news theme is crafted by Momizat by keeping these 3 priorities – experience, interest and aspiration of the user. 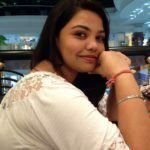 A newbie, intermediate and professional users. Personal blogs, internet marketing, product reviews, news websites, etc. the theme is compatible with all web browsers and responsive to all mobile devices. Mailchimp email marketing integration, 1600+ icons, 600+ google fonts, 2 different styles for the Search page. Layer Slider 5 & Slider Revolution 4 Skywood integration, Social counter housing 12 social networks, etc. 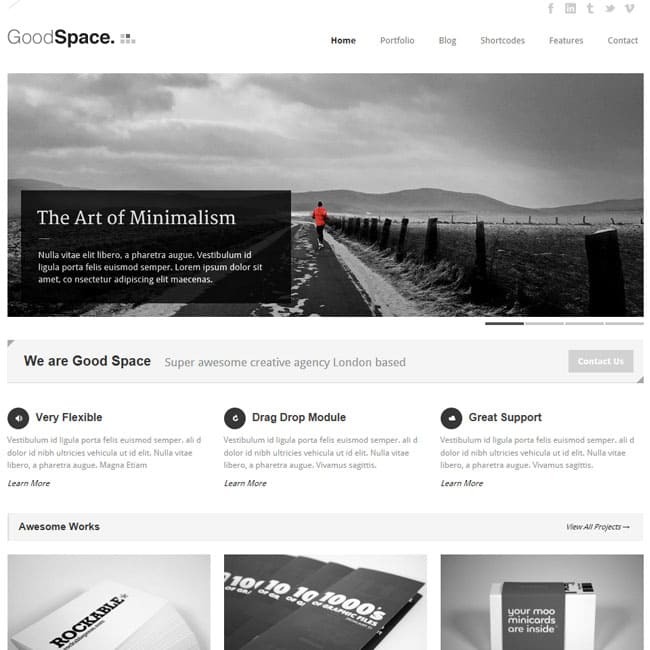 Good Space Localization supported minimal responsive WordPress theme is constructed by GoodLayers. Designed especially for creative agencies. 450+ fonts, 6 Footer layouts, 4 Blog styles, 15 Predefined Background Patterns, Social Share for Posts, Social Link on Header. Good Space framework, drag n drop page builder, Font & Logo uploader and much more. Unlimited color along with unlimited sidebars options to suit your requirement. 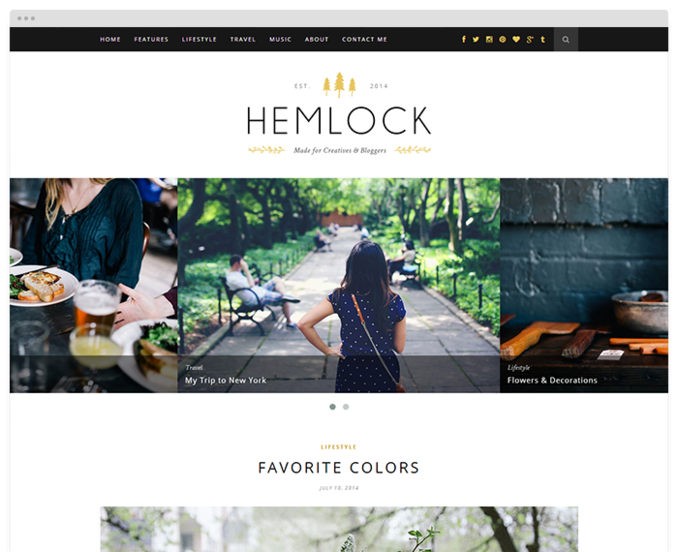 Hemlock responsive simple and beautiful WordPress blog theme is modeled by SoloPine designs. Font awesome & Instagram widget plugin, add-on of snap chat & Linkedin to social icons, Twitter shares link in mobile. Contact Form 7, Social media icons in header and footer. 4 Post formats – Standard, Video, Gallery & Music Posts. Custom About me, Facebook, Instagram, Social widget. Theme options powered by WordPress customizer. 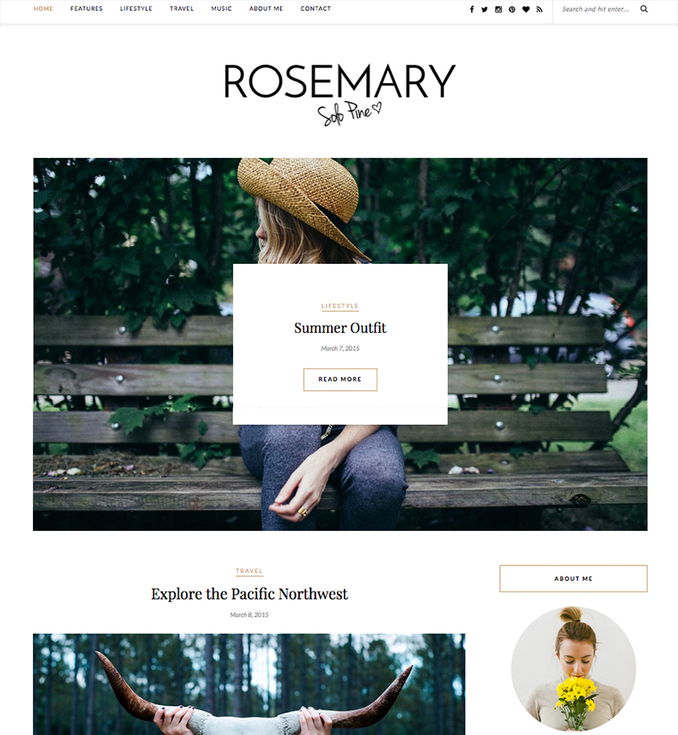 Rosemary elegant and simple blog theme is designed by SoloPine designs. The theme is meant to expose your content in an effortlessly endless style. 5 different blog layouts, beautiful featured slider, plenty of color options, variety of post formats. Translation strings, elegant full width Instagram feed in the footer, Contact Form 7 support, etc. 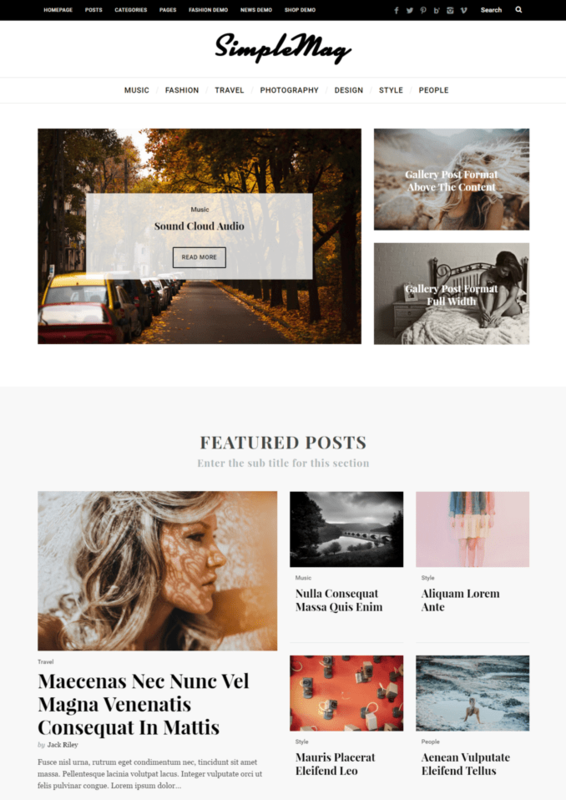 Rosemary blog review WordPress theme is well known for its..
Redwood classic, responsive and elegant blog WordPress theme is crafted by SoloPine. The theme is popular for its design quality. Mailchimp newsletter widget, sticky navigation, full width page templates, sliders and 3 promo boxes. Hide & show functionality for most of the elements, translation ready and compatible with WP 4.2+. True Mag WordPress theme for video and magazine is devised by CactusThemes. The theme provides ultimate features for video and top UI/UX practices. 10+ demos, SEO optimization, 3 different navigation styles, Video Ad plugin, 2 single Video page layouts, 11 homepage slider styles, 3 widget styles. Advanced search plugin worth $11, Mash menu plugin by CactusThemes worth $12 FREE. Trusted by more than 3k+ site owners and is..
..best suited for the video blog, video portfolio, and magazine. 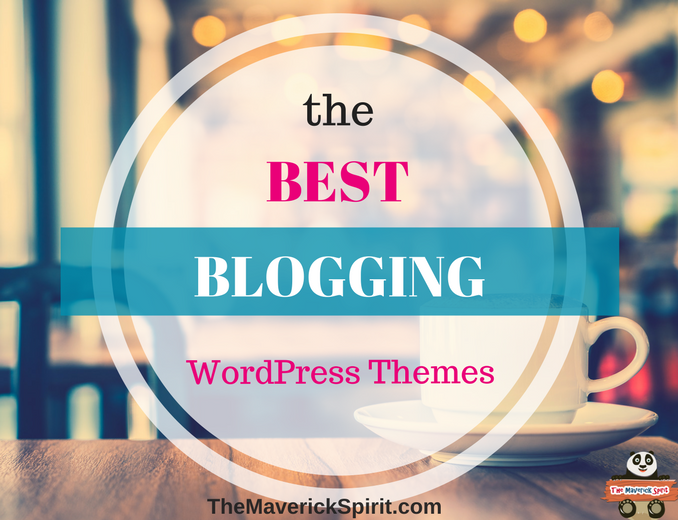 Hope this collection of responsive and elegant blog WordPress themes..
..helped you to pick the best blogging template for your personal blog!! 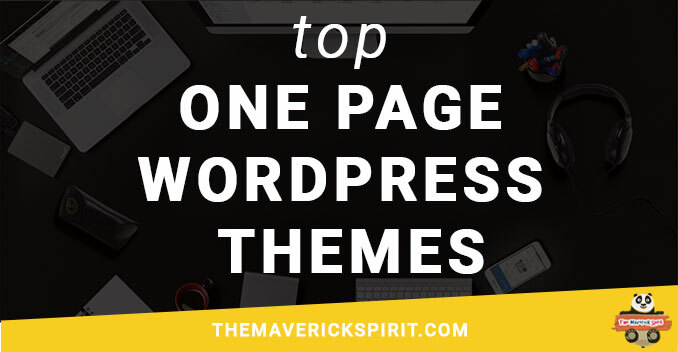 In case, if you are not satisfied with the themes why not check some popular and best selling Multipurpose or one page WordPress themes. 20 Best Popular Multipurpose WordPress Templates  Steps to add MailChimp Pop-Up Signup Form to Your WordPress Website!! SimpleMag looks so so nice! I love how simple yet elegant it looks. The SimpleMag and Redwood themes look really pretty. I’m considering making to switch to WordPress at some point so I’ll have to keep them in mind. I am in the market for a new theme. I am going to have to look over each of these, some great looking ones here. Thank you for sharing at the perfect time! Wow, so many different and amazing choices and crazy variety so that you can change it up. I really like the way Valenti and SmartMag looked, they just really captured my attention. These are so cute! I am not currently using any of them, but I will check them out when I decide to update my page! I can vouch for Gonzo! I had that theme until I could afford a custom one. It’s very neat and responsive. This is really a great selection! There are so many themes to choose from, it’s so important to find the one that follows our needs! I’ve been looking for a better wordpress theme. Thank you so much for the recommendations. I use Newspaper theme for one of my blogs and I really like it.Clean and sharp fonts which I really admire in any theme! These all sounds like cool themes. I’m thinking of changing my blog theme, you give me some good ideas. Thanks! 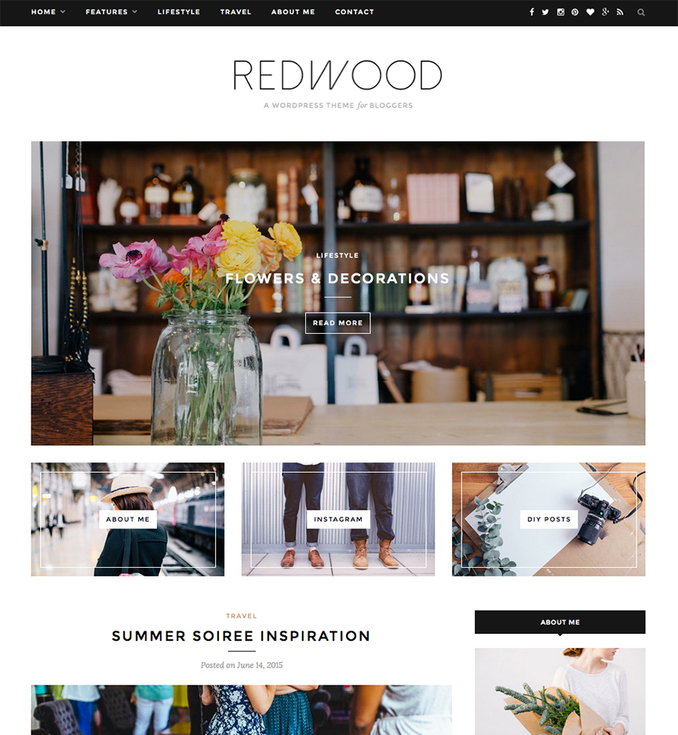 If am using WordPress, I will opt the Redwood theme. Looks sleek and pretty, and easy to navigate. I love the newspaper theme. I am actually thinking of changing my theme up.